Our fully qualified Auckland arborists provide safe tree felling and removal, stump grinding and tree pruning and trimming services. 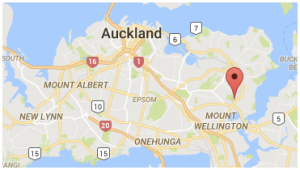 Since 2002, Oakwood has built a strong reputation within Auckland’s tree care industry and with our customers as expert arborists. 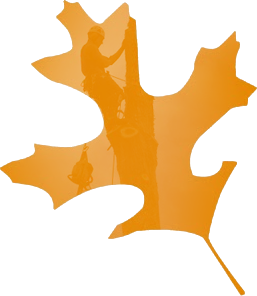 Oakwood puts safety at the forefront of every tree work job and are council approved arborists. 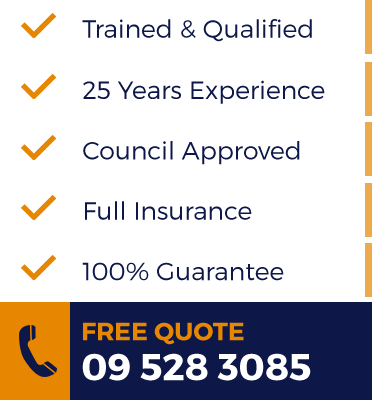 Get in touch today to receive your free quote on tree work by professional Auckland Arborists. State of the art arborist equipment, specialist rigging and Hiab cranes are employed for safe tree cutting, tree felling and expert tree removal in Auckland. All arborists are Site Safe certified. 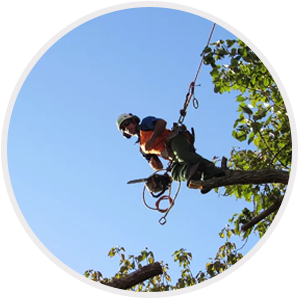 Our qualified professional arborists provide fully insured and aesthetically pleasing residential and commercial tree pruning in Auckland along with a full range of tree work. 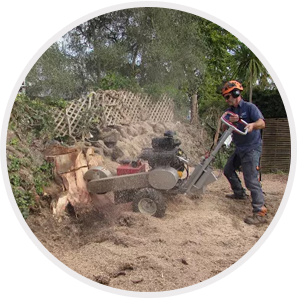 Seeking qualified stump grinders for precise tree stump removal throughout Auckland? For competitive stump grinding prices request your free quote for safe stump removal. Get a FREE quote on our Auckland Arborist tree services. 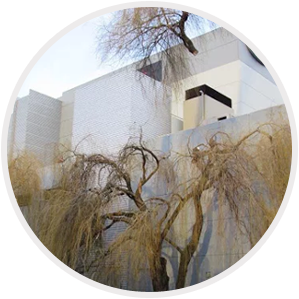 Complete this short form and we’ll be in contact to discuss the tree work you need.